David Martin’s (DCDave.com) work is well-known to regular readers of this blog. The award-winning writer and retired federal economist reviewed both editions of The Truth at Last, “Hillary Clinton and the Amelia Earhart Cover-up,” in August 2012, and “Amelia Earhart Truth Versus the Establishment“ in May 2016. Last summer, Martin helped clarify the confused mess surrounding the media’s relationship to the bogus claims that attached to the History Channel’s presentation of the 1930s-era Office of Naval Intelligence photo of the dock at Jaluit, in which Amelia Earhart and Fred Noonan were mistakenly identified, writing three pieces focusing on the History Channel’s odious July 5 Earhart special, “Press Touts Dubious Earhart Photo,” “Earhart Photo Story Apparently Debunked,” and “’Earhart Photo’ Debunker Debunked?” On July 13 on this blog, I wrote, “As usual, Dave Martin sees the truth in Earhart story,” followed by “Martin’s analysis continues to bolster Earhart truth“ on Aug. 4. Earlier this month, Martin teamed with Hugh Turley to publish their groundbreaking book on the 1968 death of the famed Catholic monk and mystic Thomas Merton, whose sudden demise in a Thailand hotel has been unanimously accepted as accidental electrocution by an electric fan. The Martyrdom of Thomas Merton: An Investigation, claims that a “careful examination of the official record, including crime scene photographs that the authors have found that the investigating police in Thailand never saw, and from reading the letters of witnesses, they have discovered that the accidental electrocution conclusion is totally false,” and leaves no doubt that Merton was murdered, likely by an element of the U.S. deep state — another cover-up, another sacred cow exposed, another important book to which the establishment media will never direct the public. Today we present Martin’s commentary on the recent attempt by our trusted media to resurrect TIGHAR’s snake oil that recently made such distracting noise in all corners of our corrupt media establishment. 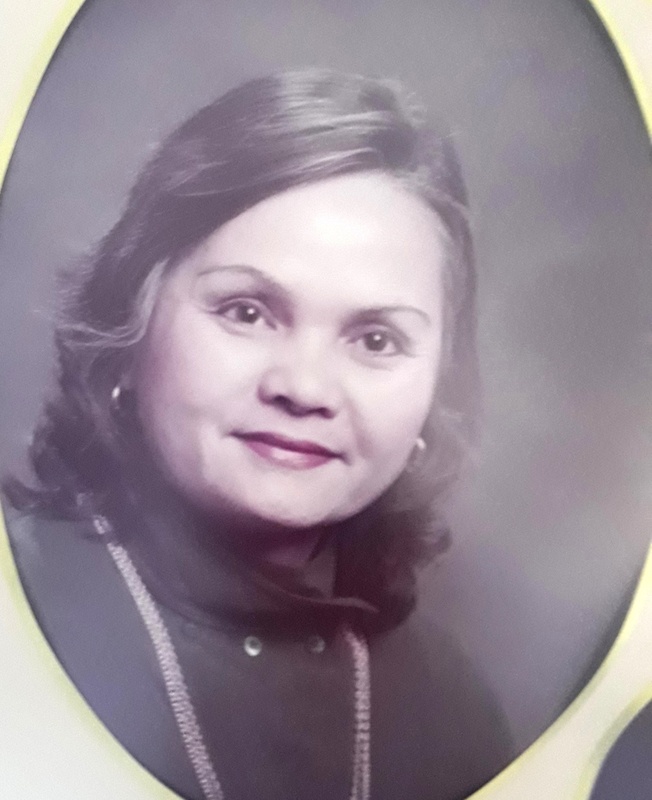 An edited version of this piece was also published in the March 19 edition of the Marianas Variety. All boldface and shading is the editor’s. Here we go again. In what looks for all the world like desperation on the part of our national opinion molding apparatus, they’ve revived the story that some bones and parts of a skull found in 1940 on the small remote island of Nikumaroro (Gardner Island) belonged to the famous aviator, Amelia Earhart, who was lost in the Pacific, along with navigator Fred Noonan, on a trip around the world in 1937. Those bones had been examined long ago and it was determined that they belonged to a male who was shorter than Earhart and have long since been lost, but now, would you believe, through the miracle of modern computer techniques, a single professor emeritus “expert” is telling us that those lost bones were almost certainly Amelia Earhart’s. On top of that, this new “discovery” got saturation coverage right across the permitted political spectrum from Fox News to National Public Radio. Just on the face of it, you might think that this was some kind of experiment to test the limits of the gullibility of the American public. Anyone with an ounce of gumption can see that what the guy is telling us is preposterous. What’s really happening is that the official story that Earhart and Noonan simply got lost and, running out of gas, either plunged into the ocean or got marooned on that island where they crash landed, is finally completely falling apart—thanks in large measure to the dogged work of Mike Campbell, author of Amelia Earhart: The Truth at Last—and they’re now pulling out all the stops in a last-gasp effort to salvage it. The major precipitating event for this new story was likely the announcement coming out of Saipan, located very near to the U.S. territory of Guam, that plans are afoot to erect a monument there to Earhart, because that is where she died as a captive of the Japanese. The biggest problem with that for the establishment protectors of the giant falsehood about Earhart’s demise is that the monument planners see the Earhart monument, to be located near their international airport, as a tourist attraction for the island. It would be sort of like the tourist attraction of the Anne Frank house in Amsterdam, with the big exception being that the Earhart monument would be based upon historical fact while the Anne Frank story is, from the best evidence, historical fiction. Imagine how effective such a monument would be for bypassing the establishment opinion molders over the long haul. One example of the dummying up is particularly poignant to me since it has some connection to my own formal education. Back in March, my alma mater Davidson College (which also happens to be the alma mater of the late Clinton White House counsel, Vince Foster) offered a free online two-week course on the subject of fake news. 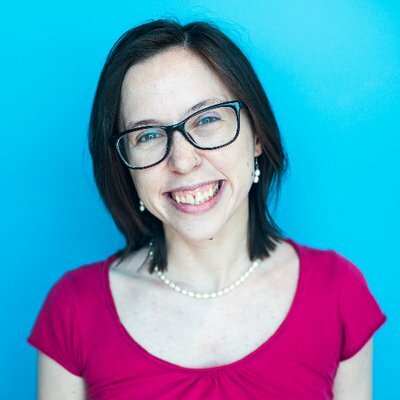 One of their contributing “experts” was National Public Radio (NPR) reporter Camila Domonoske, also a Davidson graduate. Here we can watch one of her contributions to the course, explaining why the “fake news” term has almost lost all meaning. National Public Radio’s Camila Domnske, an expert on “fake news,” but not a supporter of the truth in the Earhart disappearance. Like thousands of her mainstream media counterparts, Domnske serves the Washington establishment, and never utters a word of the truth about the Earhart case, faithfully protecting the sacred cow, wittingly or unwittingly. She makes some good points, but I think we can agree, though, that if the Marshall Islands officials are correct, the widely disseminated report that the key photograph in the History Channel Earhart presentation had to have been made in 1935 or before is not true. That is to say, what was widely reported as news has turned out to be, in fact, fake news. As it happens, the reporter who put out this fake news for NPR online very quickly in the wake of the story from The Guardian was young Camila Domonoske, herself. I can find no indication online that NPR or The Guardian or any other news organ has retracted its Japanese-debunker story or has clarified it in any way in light of the latest Marshall Islands revelations, so we may now accuse them all of trading in fake news on the disappearance of Amelia Earhart. The Washington Post with its big Earhart story also made reference to the History Channel special and its supposed subsequent debunking, without mentioning the further revelations from the Marshall Islands. It should be clear at this point that the whole History Channel hullabaloo was a set-up and that they already had their “debunking” information in hand, or they would have never run the story about the photograph in the first place. To read the rest of Martin’s piece on TIGHAR’s latest blather, please click here. 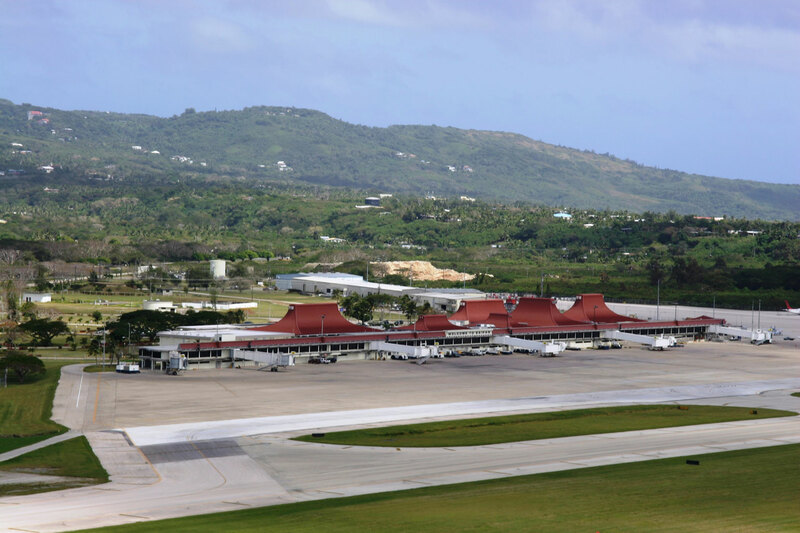 Early reports from Saipan are not encouraging regarding donations for the Earhart Memorial Monument. Please send any amount, large or small, to help support this important initiative. If you care about the truth, your help is desperately needed to make this dream a reality. I can’t address each one of you by name, but I always respond to every legitimate email you send. Without your help, the memorial’s failure is inevitable. Please make your check payable to: Amelia Earhart Memorial Monument, Inc., and send to AEMMI, c/o Marie S. Castro, P.O. Box 500213, Saipan MP 96950. 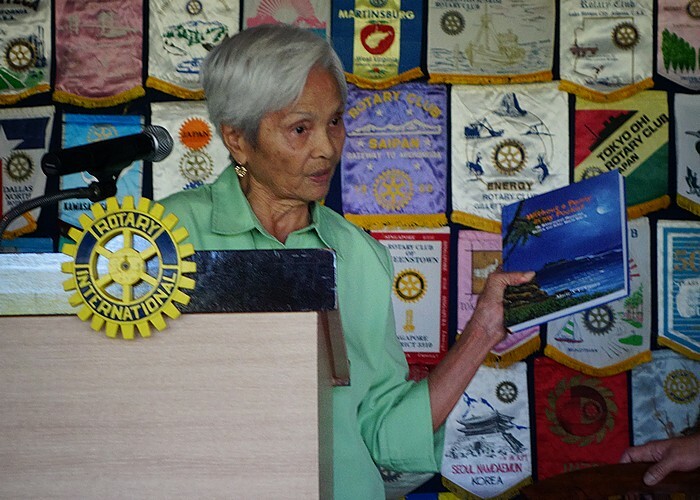 All donors will receive a letter of appreciation from the Saipan Earhart Memorial Committee. Thank you. Most readers of this blog will recall last July’s imbroglio over the History Channel’s bogus claims about the ONI photo found at the NARA Archives by researcher Les Kinney several years ago. If you don’t recall this or you’re here for the first time, here is my review of the History Channel’s July 9, 2017 abomination: History’s “Amelia Earhart: The Lost Evidence”: Underhanded attack on the Marshalls-Saipan truth. Clearly, Les Kinney and I have had serious disagreements — and not only about the photo — over important, sensitive issues in the Earhart case. Thus I was a bit surprised this morning (March 9), to receive an email from Les, asking if I would post his essay addressing TIGHAR’s latest claim on this blog — sort of a “guest column,” so to speak. I’m sure Les hasn’t changed his position about the ONI photo, but in this case, I have no problem setting aside our differences and working together against the TIGHAR plague, which has done more damage to the truth in the Earhart case than anyone in the past 30 years. The degree to which their outrageous and transparently false claims have dominated the corrupt and complaint mainstream media Earhart coverage cannot be overstated, and it’s been a constant irritant for all who pursue the Earhart saga without monetary consideration of any kind. 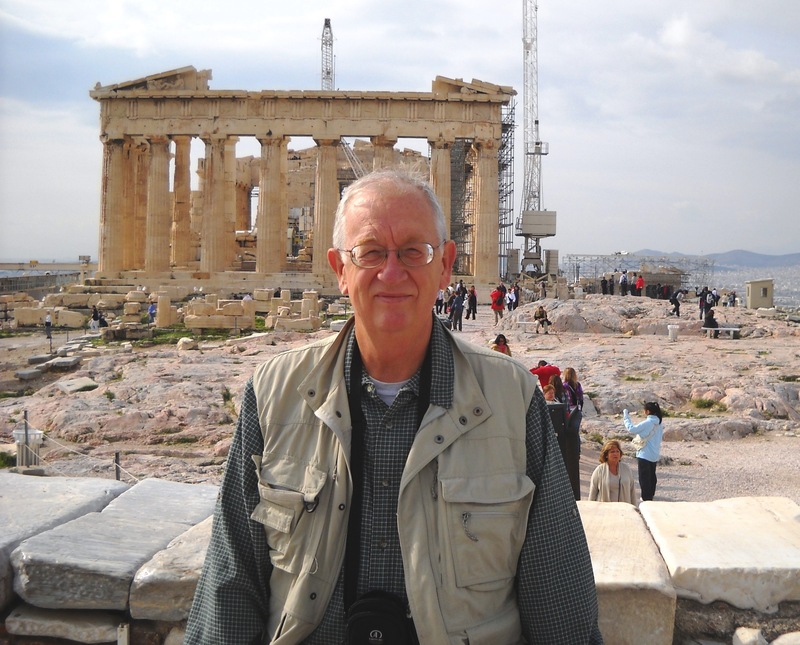 Without further delay, here’s Les Kinney’s rebuttal of the latest TIGHAR crapola. All boldface is mine except headlines and subheads. New Evidence in the Amelia Earhart Mystery! Bones Found in South Pacific Likely Amelia Earhart … “This analysis reveals that Earhart is more similar to the Nikumaroro bones than 99% of individuals in a large reference sample.” — Richard L. Jantz, Ph.D.
Nikumaroro, or Gardner Island, is part of the Phoenix Islands, Kiribati, in the western Pacific Ocean. 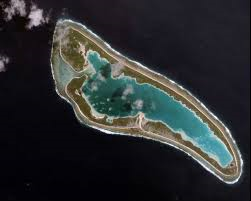 It is a remote, elongated, triangular coral atoll with profuse vegetation and a large central marine lagoon. It’s approximately 4.7 miles long by 1.6 miles wide and has gained international notoriety as the “most probable” landing place of Amelia Earhart and Fred Noonan. No actual forensic evidence has ever been presented to support this false idea. For those of you not familiar with TIGHAR, the acronym stands for The International Group for Historical Aircraft Recovery. Its executive director, a fellow named Ric Gillespie founded TIGHAR in 1985. It’s a non-profit organization funded by donors and sponsors. Gillespie has taken a salary to support the ideals of TIGHAR. Those ideals, according to TIGHAR’s website is the promotion of responsible aviation archaeology and historic preservation. Don’t let that fool you. TIGHAR devotes 99 percent of its substantial resources hoodwinking the public into believing Amelia Earhart landed at Nikumaroro, a three-mile sliver of land in the Phoenix Island(s) Group. So that you don’t have to pull out a world atlas, Nikumaroro is close to the equator and smack in the middle of the Pacific Ocean. It all started in April of 1940 when bones, a skull, and bottle were found on Gardner Island (Nikumaroro) by some unknown native colonist. Near the spot of this find was evidence of a camp site. Natives also found an old sextant box and a sole of a shoe – about an English size 10. This same hand painted sextant box was described by experts as likely originating from the 1800’s. It did not appear “under any circumstances have been for a sextant used in modern trans Pacific aviation.” It was concluded that quite possibly this unknown castaway used the box to keep his possessions. A little history of Gardner/Nikumaroro is in order, and for good reason. There is limited information who visited Gardner Island from the 1700s to the early 1900s. The island was first named in 1825. So, at least we know of one ship that visited the island when John Quincy Adams was President of the United States. No doubt the island had been visited many times in the 1800s simply because man’s curiosity gets the best of him. There is also a possibility, though never confirmed, that Gardner Island had been temporarily settled in the 1890s and abandoned shortly thereafter. The HMS Norwich City on the reef at Nikumaroro in January 1942, taken by a U.S. Air Force C-47 making a humanitarian airdrops of food to the British colony on Nikumaroro. Eleven men were killed in 1929 when the freighter ran aground. Four bodies were buried by survivors after washing ashore. Seven other men were missing and never found. In November 1929, the British freighter HMS Norwich City departed Melbourne Australia bound for Vancouver, B.C. The 397-foot freighter ran aground on the reef at Gardner Island. Eleven men were killed. Four bodies were buried by survivors after washing ashore. Seven other men were missing and never found. The rusted and broken hulk of the Norwich City still rests on Nikumaroro’s beach. In October 1937, a British survey team headed by Harry Maude and Eric Bevington, along with 18 Gilbertese men “thoroughly explored” Gardner Island for several days. From November 30, 1938, and for the next several weeks, a 16-man New Zealand Survey team explored Gardner Island from an aviation viewpoint. In December 1938, while the New Zealand team was still on Gardner, at least 80 colonists from the Gilbert and Ellice Islands under British sponsorship settled on the island. At the time of their arrival, it was noted at least 200 coconut trees existed on the island. The island also had an abundance of very large coconut crabs resembling King Crabs in size, a pesky rat population, sea turtles, and the inner reef and lagoon swarmed with fish. On November 5, 1939, crew members from the USS Bushnell, a Navy Survey ship landed at Gardner Island. The ship discharged 25 sailors and technicians. The Bushnell crew was intent on constructing a tower on the island. The Bushnell surveying team noted in its journal, the island was being occupied by 80 settlers. The Bushnell team stayed on the island for two days. In June of 1944, the U.S. Coast Guard arrived on Gardner island and began construction of a Loran Station. The station was up and running on December 16, 1944 and manned by 25 Coast Guard personnel. Because of changing technology and the end of the war, the station was deactivated on May 15, 1946. The “Coasties” co-existed with the Gilbertese settlers who finally gave up on the island in 1963. Don’t you get the idea that lot of people trampled around Gardner for many years? One Coastie remarked it was boring and all they did in their free time was explore. Can you imagine the amount of trash on that island? 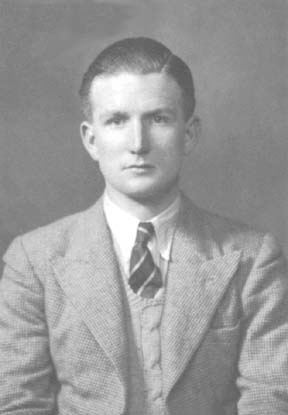 Henry Evans “Harry” Maude, a former British colonial administrator, head of the Social Development section of the South Pacific Commission, and Professor of Pacific History at the Australian National University. Maude visited Nikumaroro in October 1937, just 100 days after the fliers disappeared, and saw no trace of Earhart, Noonan or the Electra during several days on the island. In the late 1980s along comes Ric Gillespie and TIGHAR. 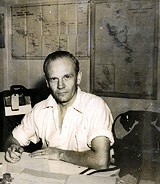 During Gillespie’s second or third mission to Gardner, having heard a tale from a Coast Guardsman who served on the island in the 1940s, that early colonists buried Earhart’s bones, Ric and his crew began poking and digging around an area TIGHAR has coined the “Seven Site.” They found human remains alright, but it was of an infant. Fast forward a few years. One of TIGHAR’s Kiwi members was leafing through research material in the Kiribati National Archives in Tarawa. He noticed a file talking about a skeleton and human remains discovered on Gardner Island in 1940. Gillespie’s team jumped on this information. Dr. Hoodless again emphasized the bones were male and probably a male of undetermined cultural origins, possibly of mixed descent. The skull had five teeth and Dr. Hoodless noted the right zygoma and malar bones broken off. The bones, the bones, where are the bones? TIGHAR has tried hard to find the bones but they haven’t been seen since 1941. It hasn’t deterred Gillespie. Early on, he called on one of his members, the late Dr. Karen Burns, an anthropologist to review the Hoodless findings. Burns had previously traveled to the South Pacific and Gardner courtesy of TIGHAR. Dr. Burns analysis indicated the Nikumaroro bones could have indeed been Earhart. But her findings are biased. After all, she was on TIGHAR’s Board of Directors. It would be like Eli Lily telling the public their new drug was 100 percent effective based upon a study by a pharmacologist who happened to be on Lily’s Board of Directors. Not one to easily give up, Gillespie tried a different tack. First though, TIGHAR needed to make the Hoodless calculations a little more palatable. It’s well known that Earhart was at least 5 feet eight inches tall or taller. Amelia’s pilot’s license says 5’ 8.” Dozens of personal recollections and photographs describe and show a tall woman. Amelia tended to fib. Maybe she was even taller. Compared to the known height of many of those she is photographed alongside – there is no doubt Amelia is tall – certainly taller than 5’7″. Since TIGHAR needed to reduce the measurements necessary to obviate the discrepancies with Dr. Hoodless measurements, TIGHAR now says maybe Earhart was five-seven based upon a driver’s license they found from Massachusetts. Even at five-seven, it’s a stretch the bones found on Gardner fit the computer analysis done by TIGHAR’s latest anthropologist. It is difficult to explain how Dr. Jantz’s computer model concluded “with 99 percent certainty” the bones found on Nikumaroro are Amelia’s based upon measurements taken by Dr. Hoodless. Can Dr. Jantz’s Nikumaroro bones analysis be considered plausible? Highly unlikely. Dr. Jantz didn’t know all the facts. First, he hadn’t any bones. Second, his analysis makes no mention of the skull. 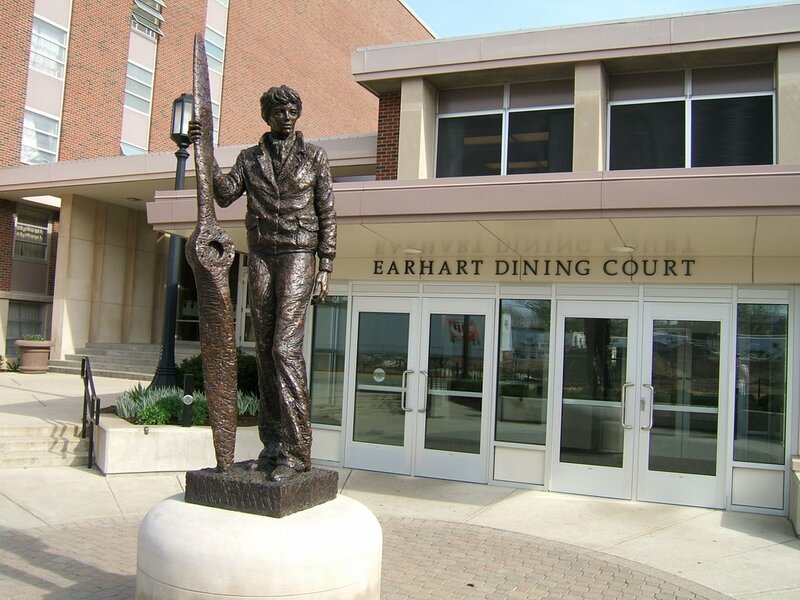 To duplicate what he believes are the physical dimensions of Amelia Earhart, Dr. Jantz uses clothing held in the George P. Putnam Collection at Purdue University for comparison. Noting the inseam length and waist measurement of a pair of trousers worn by Amelia and told to him by a Purdue staffer, Dr, Jantz makes the incredible assumption those measurements would suffice for his scientific analysis. Dr. Jantz might not have known what TIGHAR had been told years ago. Amelia Earhart had a painful operation called a Caldwell-Luc procedure done. On June 26, 1935, at Cedars of Lebanon Hospital in Los Angeles, Dr. Joseph Goldstein performed the surgery. The operation was meant to alleviate a chronic sinus problem plaguing Amelia since 1918 when she was a young nursing assistant in Toronto, Ontario. 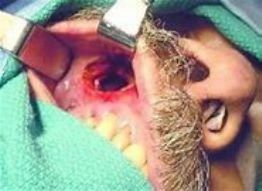 Goldstein’s procedure called for drilling a hole in the cavity of Amelia’s mouth going through the bone above the second molar to open the maxillary sinus. It was meant to be a new channel for sinus drainage. (ouch) If the procedure was done on both sides it was called a bi-lateral Caldwell-Luc. According to Muriel Morrissey, Amelia’s sister, Amelia had this procedure done previously on the opposite side. Following the operation in 1935, Amelia was quite sick for a week and in fact developed pleurisy before recovering. An example of a Caldwell-Luc operation. Could anyone examining a skull fail to note this striking feature? A forensic examination of a skull having a Caldwell-Luc procedure within the previous five to ten years would have been observed by a five-year-old. TIGHAR fails to explain how Dr. Hoodless, Gallagher, or the Chief Medical Officer failed to see a dime size hole extending from the jaw through the bone into the cranium. TIGHAR argues maybe the procedure was not apparent because of the missing zygoma and malar bones. However, the zygoma/malar bones are really one area of the cheek and would not interfere in a forensic analysis of this part of the skull. One of TIGHAR team members, a medical doctor, admitted that it would be hard pressed for anyone not to have seen evidence of such a procedure. Not long before her final flight, Amelia bragged to Muriel that she just had a $1000 worth of dental work done. In today’s dollars that’s about $18,900 bucks. I t seems the five teeth examined by Gallagher, the Chief Medical Examiner, and Dr. Hoodless would have shown evidence of some dental work – a filling at least. Let’s review some of the known Nikumaroro facts. Amelia Earhart and Fred Noonan failed to arrive at Howland Island on their flight from Lae New Guinea on July 2, 1937. TIGHAR believes post loss radio messages from the pair skipped off the ionosphere and originated from Nikumaroro. TIGHAR has tramped to Nikumaroro at least 12 times over the years scouring the island for the missing aviators. Some of the apocryphal TIGHAR discoveries include: 1) a bone from Earhart’s fingers – which turned out to be from a turtle; 2) a small glass jar that TIGHAR says could have contained freckle cream, and since Earhart had freckles, the jar would be evidence that Earhart was on Nikumaroro. Never mind the jar was mass-produced for years by a variety of manufacturers, not just for freckle cream; 3) the sole of a size 9 shoe even though it is well documented from two pairs of Amelia’s shoes that still exist that Amelia had small feet and wore a size six and a half; 4) a piece of aluminum shelving that TIGHAR insisted came from the Electra even though it has been determined to be a manufactured piece and standard equipment on WWII era Navy PBY Flying Boats; 5) a piece of aluminum sheathing found on Nikumaroro’s sandy beach by TIGHAR in 1991 that TIGHAR insists came from a metal patch installed over the rear window of Earhart’s Lockheed 10 Electra in Miami, disregarding the fact the aluminum is stamped with war years aluminum markings, and not withstanding how the aluminum piece remained in plain view on the beach after 55 years, while the plane is nowhere to be found; 6) a jackknife found near TIGHAR’s “Seven Site” might have come from Earhart’s plane because a jackknife was listed as being on the Electra’s inventory. TIGHAR apparently is not aware that most men in the 1930s, 40s, and 50s would have never been without a jackknife in the wilderness. 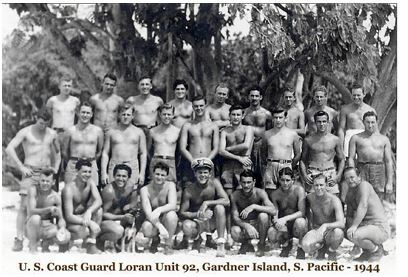 The Coast Guard’s Loran Unit 92, Gardner Island circa 1944. Do you suppose this crew might have left some garbage buried on the island during their year and a half stationed there? And how could anyone from TIGHAR seriously tell us that the garbage they find in Nikumaroro, such as freckle cream jars, came from Amelia Earhart? But why did they die? TIGHAR theorizes Earhart and Noonan died very early during their stay on Nikumaroro. Maybe as little as a week or two after they arrived. Certainly, before October 1937, when the first group of explorers arrived. Could this have happened? Quite unlikely. Coconut water from at least 200 coconut palms was plentiful. Each coconut can contain as much as six ounces of coconut water. Fish teamed in the hulk of a freighter washed up on the beach and in the lagoon. Maude, one of the early scientists visiting the island in October 1937, later wrote that you could catch the fish with your hands. Turtles were easy prey and large coconut crabs scampering about everywhere are considered a delicacy by natives. Earhart and Noonan could have survived on Gardner Island indefinitely. TIGHAR claims it’s possible Earhart and Noonan might not have had the “know how” or stamina to survive as castaways. That argument seems impossible. The will to survive is strong and Earhart and Noonan were no slouches. Noonan was worldly and had sailed around the world on nine windjammers. Hardly the life of a wimp. Earhart was athletic, had no hesitation to crawl under cars in need of repairs, shot rats in barns, played golf, tennis, rode horses, and earlier in life, played basketball. In college, she explored the dark catacombs below Columbia and crawled several times to the precarious top of its library dome. She had no fear. More importantly, she was an accomplished swimmer. Didn’t the U.S. Navy look for Earhart and Noonan at Gardner Island? They sure did. A week after Earhart disappeared, three Vought O3U-3 Corsair float planes from the Battleship USS Colorado flew over Gardner Island for 30 minutes. They roared back and forth, and up and down the length of the island at a leisurely 80 mph. Lieutenant John Lambrecht, the team leader, said they flew at an altitude of 50 to 500 feet. Each plane carried a pilot and observer. It would have been enough time for the six set of eyes to view the island close-up for at least four passes over the length of this small island. TIGHAR says the “glare” probably prevented the crew from seeing Earhart and Noonan. Or, TIGHAR surmises, maybe Earhart and Noonan were deep in the jungle. 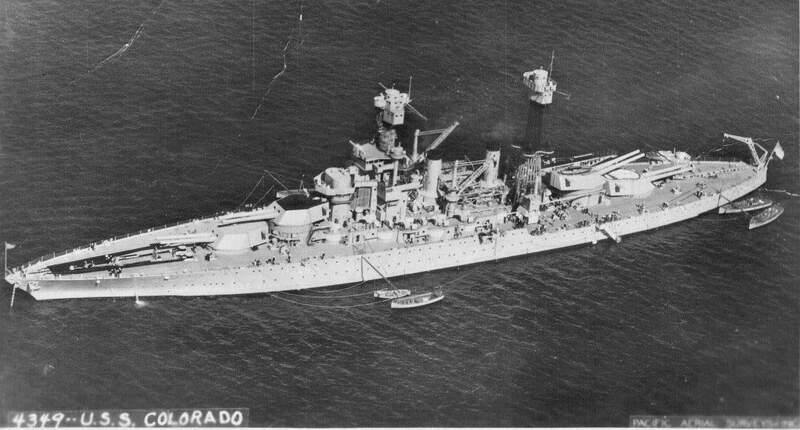 The battleship USS Colorado joined the search July 7, focusing her search on the Phoenix Islands, 350 miles southeast of Howland. On July 9, three Vought O3U-3 Corsair float planes were launched from the battleship’s three catapult rails to make an aerial inspection of three locations: McKean Island, Gardner Island (now the infamous Nikumaroro), and Carondelet Reef. Nothing unusual was seen during the flyovers of these islands; neither Amelia Earhart nor her Electra were ever on Nikumaroro, contrary to the incessant propaganda efforts by our establishment media. Guess what, nowhere on the island is the center of the jungle more than 200 yards from the beach – plenty of time for the castaways to break out into the open. Les Kinney’s comprehensive history of Gardner Island-Nikumaroro provides clear perspective on the credibility and veracity of the latest TIGHAR offerings. Of course, there’s plenty that Les couldn’t get to, and that we can’t cover in one blog post. Frankly, I purposely did not expend much space in Amelia Earhart: The Truth at Last discussing TIGHAR’s vapid disputations, preferring to cover other threads of far more substance. I did write a section titled “The Nikumaroro Hypothesis: Recycled Snake Oil,” that dealt with some of the more salient matters, including the fact that the Nikumaroro hypothesis itself is a third-hand version of Fred Hooven’s original McKean-Gardner Island landing theory, presented by Goerner at the 1982 Smithsonian Air and Space Museum Amelia Earhart Symposium. The theory was soon disavowed by Hooven, once he realized how ridiculous it actually was — and still is. (See pages 300-304 Truth at Last.) Several revealing posts relating to TIGHAR can easily be found via a simple search of this blog. The claim that Amelia Earhart’s bones were found on Nikumaroro has been long discredited and exposed as fraudulent; this idea is nothing but more hype and fake news from TIGHAR and their media toadies across the mainstream media. Further, this latest media blitz has surely been coordinated by those in Washington who do not want to see an Earhart memorial on Saipan, and such is their anger that they have activated more than the usual handful of media organizations to spread the latest TIGHAR manure across the land. The timing is too coincidental to be anything else. 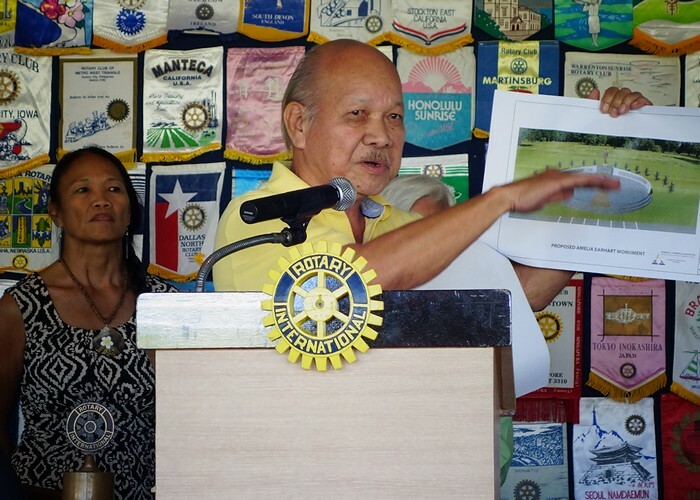 This new installment of the “lost bones” lie is nothing more than a thinly veiled response to the recent announcement about the plans to build the Saipan Earhart Memorial Monument. Weasel words like “could have,” “likely” and “99 percent probability” season the latest recycled TIGHAR trash, but at bottom, it’s nothing but smoke, mirrors and lies, as usual, from TIGHAR and those in the media who aid and abet their phony schemes. I ask those who believe in real science — not discredited fantasies like “remote viewing” — to study the facts that Earhart researchers have complied for nearly 60 years, and you cannot come to any other conclusion than Amelia and Fred Noonan’s tragic and unnecessary deaths on Saipan. Murderers are sent to their executions daily on the smallest fraction of the evidence presented in several books since Fred Goerner’s 1966 bestseller “The Search for Amelia Earhart” solidly established the presence and deaths of Earhart and Fred Noonan on Saipan following their loss in July 1937, and inspired thousands of Americans to demand action from Congress to reveal the truth, which was thoroughly ignored. The additional mountain of evidence I present in “Amelia Earhart: The Truth at Last” and in my blog, www.EarhartTruth.com to support the Marshalls and Saipan truth brings together Goerner’s work and that of several other fine researchers and leaves no other conclusion than Saipan. If TIGHAR had the tiniest molecule of this evidence to support their false claims, the Earhart “mystery,” would have been declared “solved” decades ago. In a different situation I would end this post by saying, “We rest our case,” but the fact is that no case has been made by TIGHAR for any of its unceasingly empty and baseless claims. So at this time, I’ll simply say, “Case closed.” Until, of course, the next round of mass-media propaganda and lies descends on the unwary. In closing, again I ask for your kind donations in any amount to the Earhart Memorial on Saipan — a eminently worthy cause that is long overdue. Please make your check out to: Amelia Earhart Memorial Monument, Inc., and send to AEMMI, c/o Marie S. Castro, P.O. 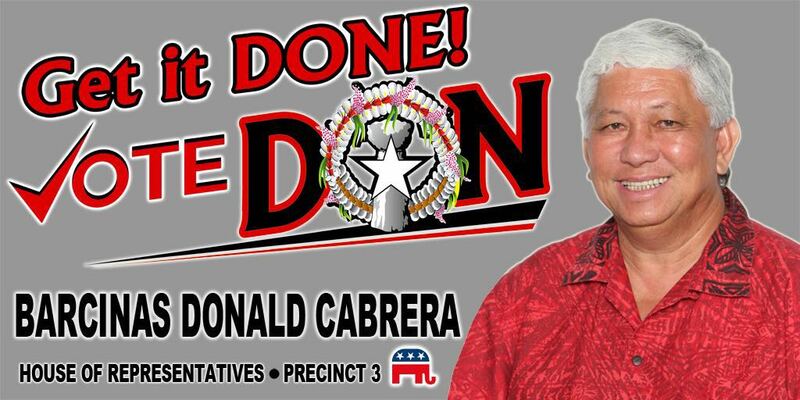 Box 500213, Saipan MP 96950. Thank you.